This product is available for USA customers only. 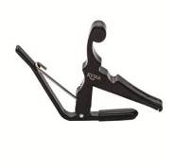 The Kyser® Quick-Change® Banjo Capo allows for fast repositioning of the capo with only one hand. 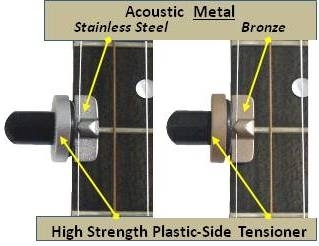 Spring tension clamp maintains intonation. 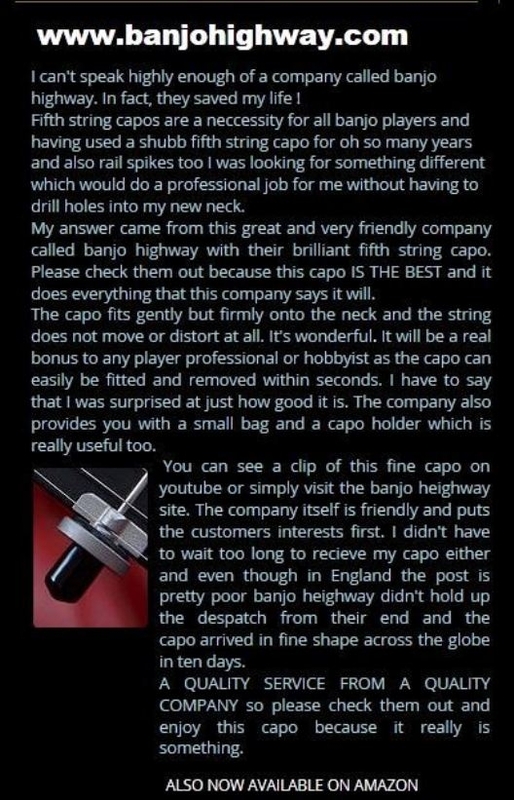 The most popular banjo capo. 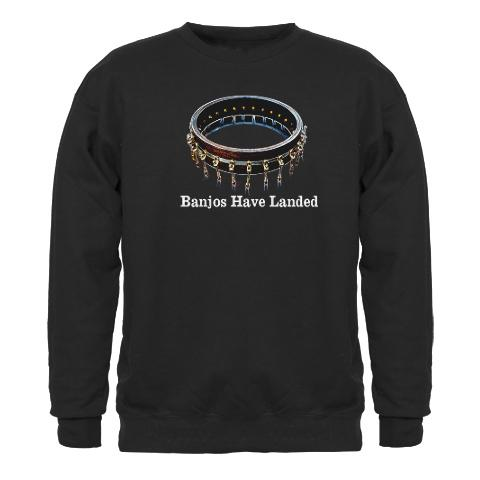 Free USA Shipping for this product. 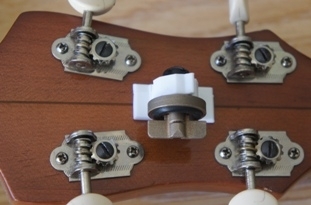 Save $$ when you buy the "Bundled" product with the Banjo Highway 5th string capo.